This is our line-up for 2015 which will be added onto weekly! Drink along with us! 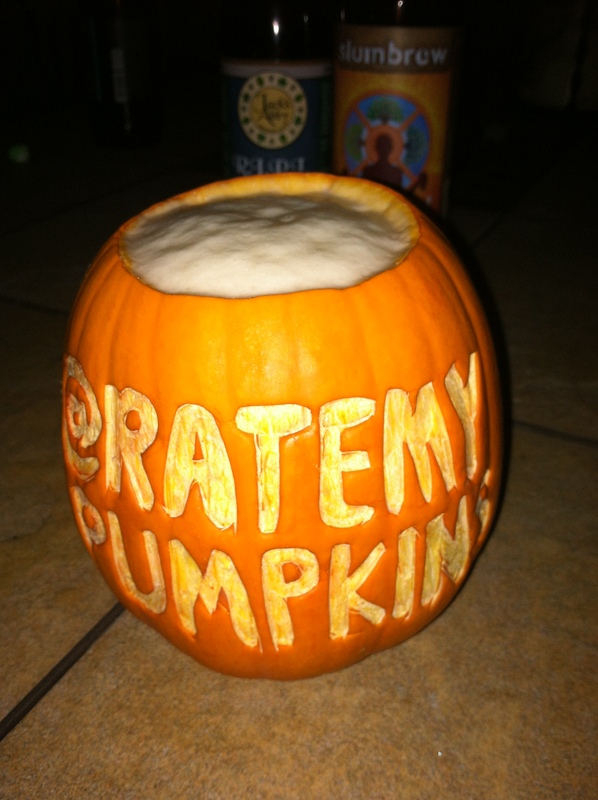 What about one of the second pumpkin beers of Cambridge Brewing Company at Cambridge 5k Oktoberfest? But we’re going to the CBC Pumpkinfest…are you?